If you caught our interview with Remodelista co-founder Sarah Lonsdale earlier this year, you already know we're fans of the home design blog dedicated to comfortable interiors with a rustic touch. 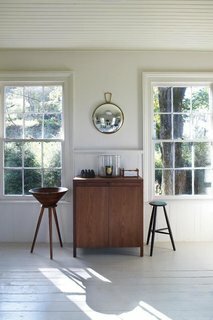 From time to time, we like to highlight blogs worth perusing, so check out four of our favorite recent Remodelista stories, from a woodsy Danish-modern home in New York to lightbulbs featuring knitted or crocheted accents. 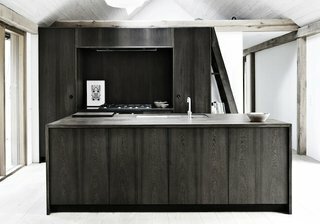 Tucked away in the woods of Denmark, furniture design company Kobenhavens Mobelsnedkeri designed this vacation retreat that boats a striking pitch-black kitchen island. Much like the Hygge House from our April 2012 issue, it features a restrained color palette complimented with natural touches. 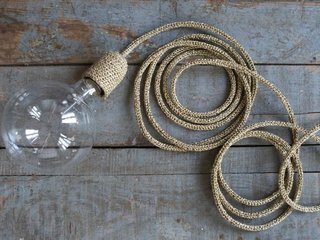 Spruce up bare bulbs with one of these cozy-looking shades and cord wraps. We love the use of tactile materials in modern lighting. Architects Calvin Tsao and Zack McKown set their great eye for Danish Modern design on this Upstate New York home, creating a wonderful weekend retreat outfitted with beautiful furniture. 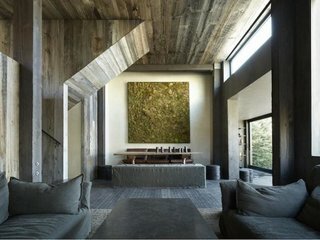 Built with reclaimed wood, steel, and stone, this environmentally minded modern ski chalet in Aspen, Colorado, was designed by 2012 Dwell on Design keynote speaker Chad Oppenheim.